So basically U2 is now going to be managed by Madonna’s manager, while Paul McGuinness will have some unspecified role. 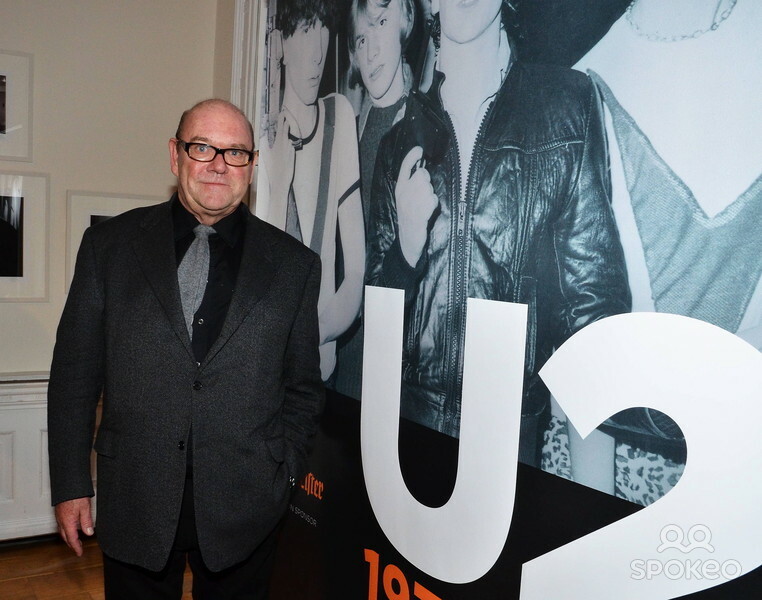 For 30 years, Paul McGuinness has managed U2. 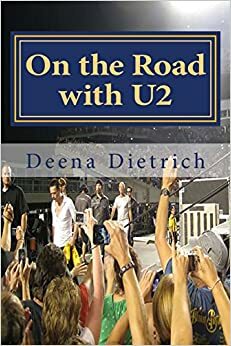 Since the beginning of U2, it has always been the five of them: Larry, Bono, Edge, Adam and Paul. McGuinness has always been the fifth member of U2. He was at every concert. The fans would talk with him during the shows when he stood in the GA section with us. It’s sad to know that Paul McGuinness will no longer be an integral part of U2.